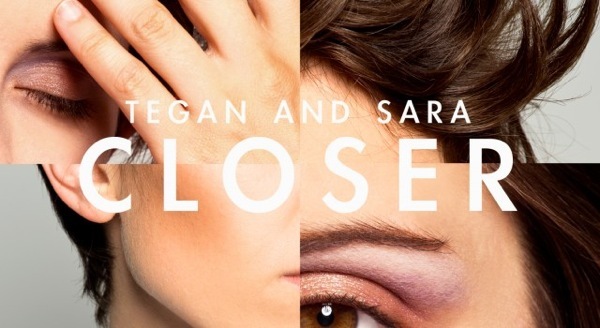 Tegan and Sara – ‘Closer’ New Single! It must be the week for Canadian pop, because the Canadian duo Tegan and Sara just released a new single titled “Closer“. The single will be the first single off their upcoming new album, expected out later this year. The single is officially released September 25, but listen to it now here! It looks like the two are chosing to have more of a dance sound and feel to their new work.